I was so excited to hear about the new eczema line from Cetaphil®. For over 60 years, they have provided families with specially formulated products for eczema. Their products are for adults as well as children as young as 3 months. Their Restoraderm® products line include the Restoraderm®Skin Restoring Body Wash and Restoraderm® Skin Restoring Moisturizer. These are the first and only products with advanced ceramide and Filaggrin technology™. I can't wait to try these products with our daughter as soon as possible! To buy: Cetaphil® brand products are available at major retail, grocery, drug and discount stores nationwide, as well as online at Drugstore.com, Amazon.com and Walgreens.com. 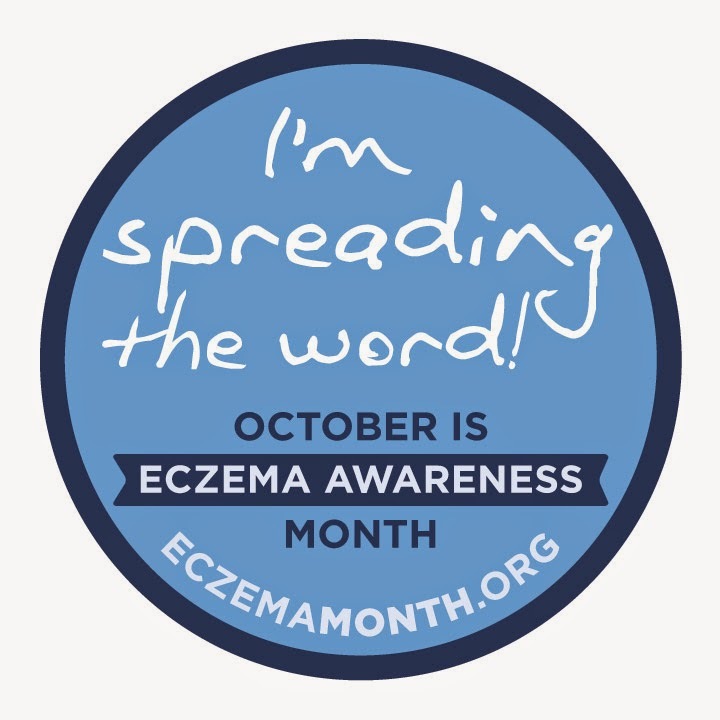 Do you have any eczema suffers in your family? Are you already using the Cetaphil® Restoraderm® products? Disclosure: This is a sponsored post and I was provided with a set of the Cetaphil® Restoraderm® product line. All opinions are solely mine. Read my full disclosure policy here.